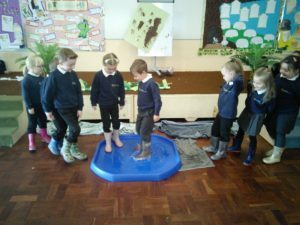 Ormiston Herman Academy – Year 1; Going on a Bear Hunt. 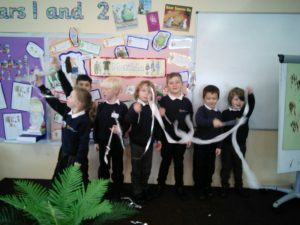 Ormiston Herman Academy > News > Academy news > Year 1; Going on a Bear Hunt. 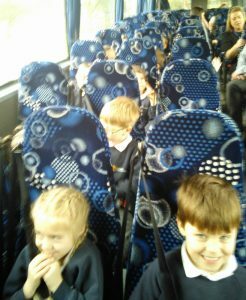 Year 1; Going on a Bear Hunt. 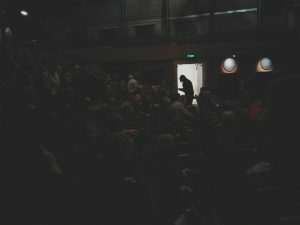 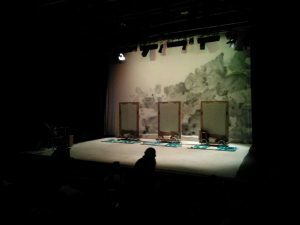 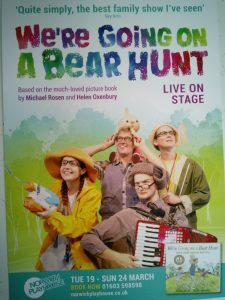 Year 1 recently took a trip to the Norwich Playhouse to see ‘We’re Going on a Bear Hunt’. 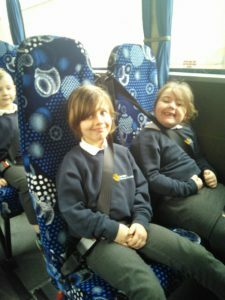 They have loved reading the book, and all agreed that the play was fantastic! 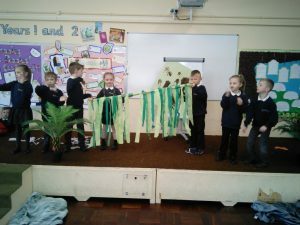 It’s clearly had a huge impact on the children too, as they decided to put their own version together and performed it in school assembly this week. 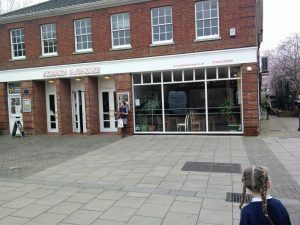 What a beautiful day!